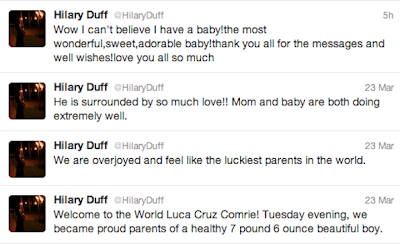 Hilary Duff just gave birth to Luca Cruz Comrie on March 20, but she couldn’t wait to share a baby pic with her fans! 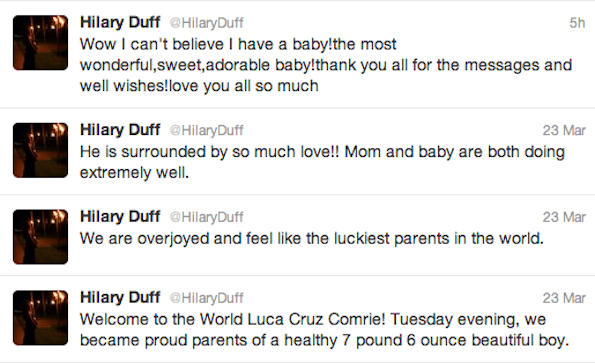 “My favorite little feet,” she tweeted. 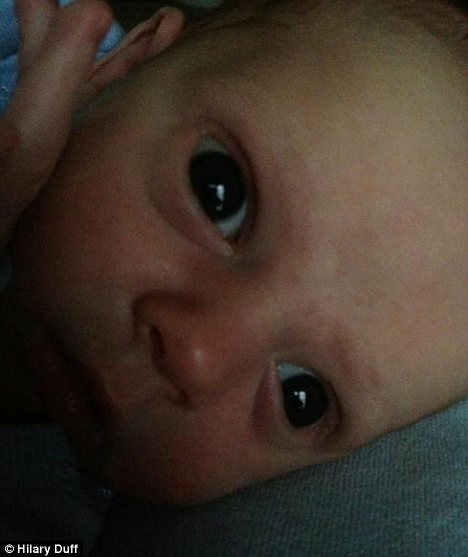 We can’t wait to see more baby pics of Luca! So cute! 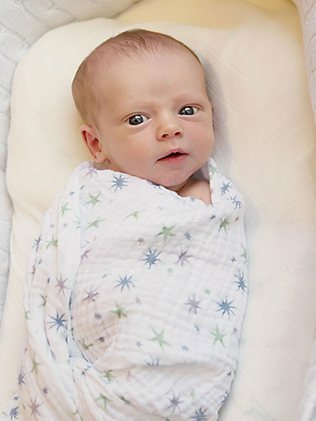 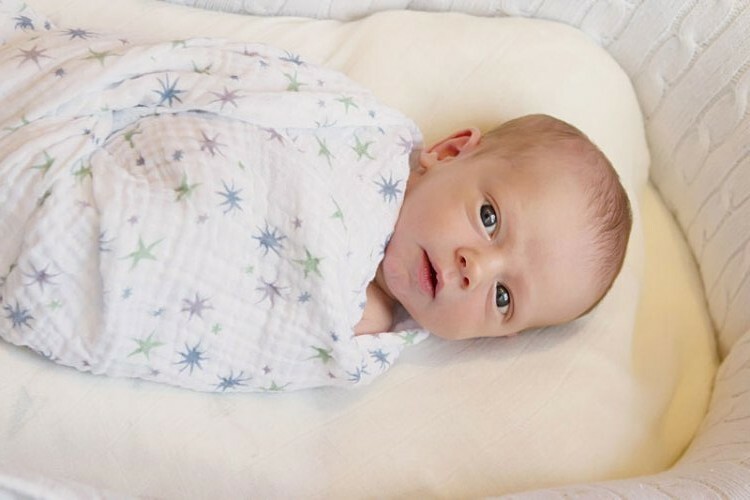 Hillary Duff has posted a photo of her two-week-old baby Luca.